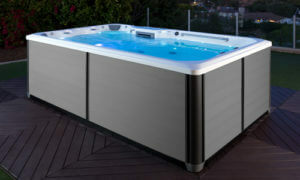 UNBEATABLE HOT TUB FINANCE AVAILABLE! Contact or visit the showroom for more details. 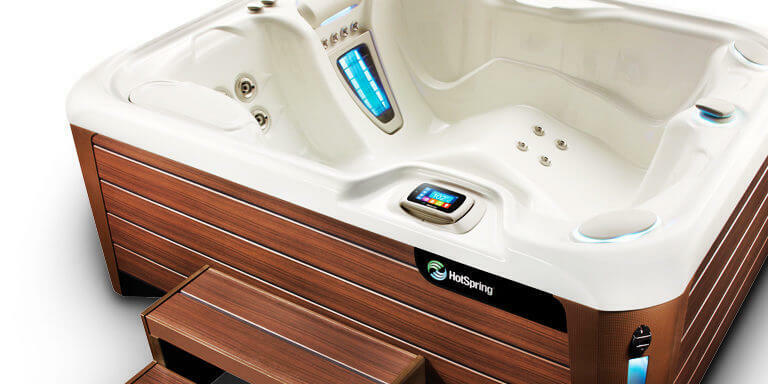 At HotSpring World in Peterborough, Billy and Claire are available to provide you with a high level of care and commitment as we help you with your spa purchase, from start to finish. 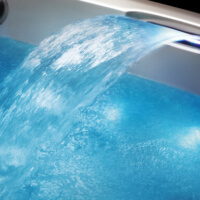 We offer a range of over 30 spas and endless pools at the most affordable prices on the market for our customers. Whether you are looking for a small and cosy spa for just 2 people or an 8 seater entertainment spa for the whole family to enjoy, we can help you find the right spa for your needs. 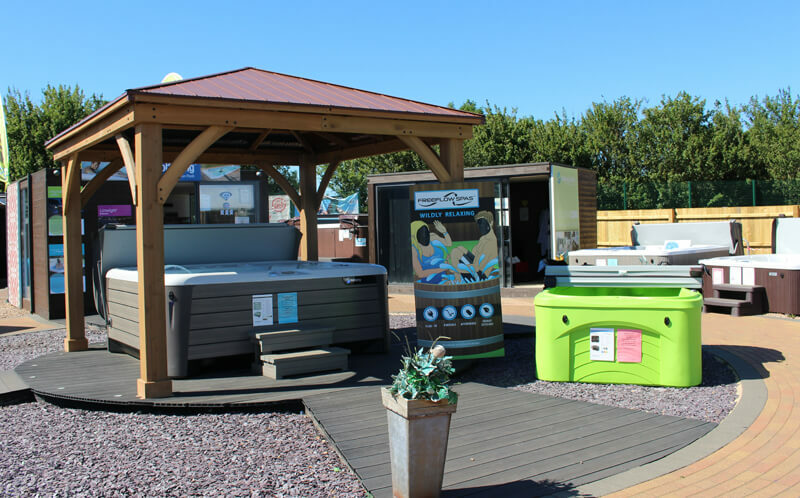 Visit our showroom in Peterborough to find out all of the different options available to you to create a new relaxing spot in your back garden. 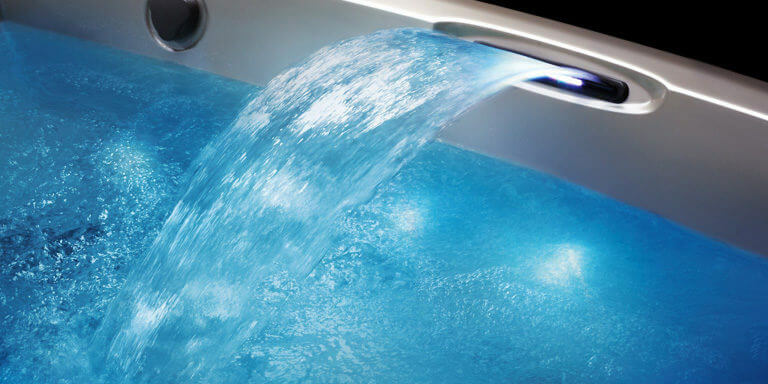 From our showroom, we arrange for your spas delivery and installation directly to your garden, and of course you can count on us to stock any accessories, cleaning or maintenance supplies that you may need. A process was piece of cake from start to finish all down to Claire, we’ve been talking on and off for nearly a year and the information and help given by her has been invaluable, so once we were finally ready to purchase our tub (after long house renovations) there was only one place and one person I was going to getting my tub from. From looking at tubs to delivery took less than 2 weeks, the instructions made the installation a piece of cake and Claire was able to answer all my many questions about access, suitable placement etc... Highly recommend HotSprings Peterborough and Claire!! Excellent service. Very happy dealing with Billy. We thoroughly recommend him WRT the quality of his advice, service and price (although don't go here if all you want is the cheapest of the cheap). Having had our hotspring Grandee for nearly a year now, we can only say how lovely it is sitting in the garden being soothed watching the stars. The service we have received from Claire and Billy has been second to none. Always there for advise and support for two novices.cannot praise them highly enough. Claire Kelly of Hot Spring World Peterborough has been superb. 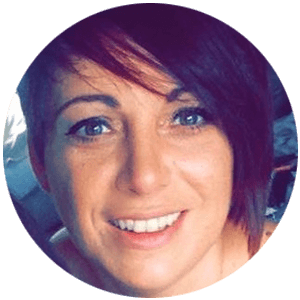 My desire to own a swim spa was hampered by my anxieties about whether it could be delivered to my property with what I thought were insurmountable challenges, Claire however answered all my questions and concerns and made the whole purchase, site assessment and delivery trouble free. 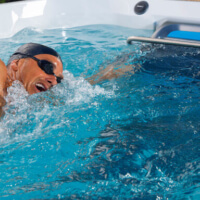 I can honestly say that the addition of a swim spa has added a Whole new dimension to the entire families life from aquarobics, to swimming, to learning to swim, to pool parties past midnight. The best decision made easier by Claire. Thank you. 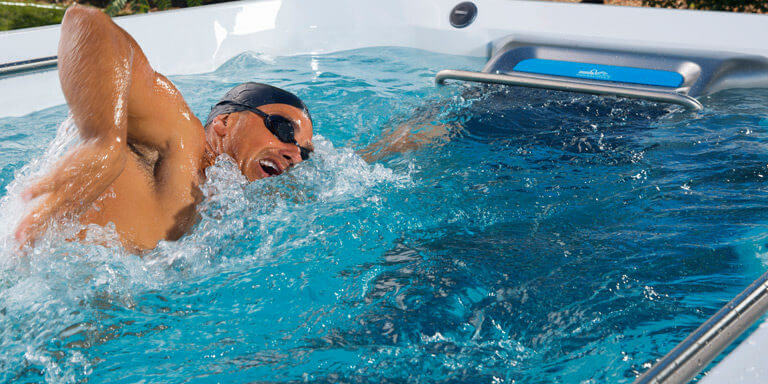 Swimcross Exercise System X500. EXCELLENT! Having tested the pool at Peterborough I was completely hooked. Billy was welcoming & friendly, answering all of my questions, and I didn’t feel rushed or under any pressure whatsoever. He kept me informed of progress until I took delivery of my pool just over a week ago. If I have any questions I know he is just a phone call away to answer them. I cannot fault the after sales care, including a visit from him just a few days after installation. This pool/spa is so versatile, plenty of room for the serious swimmer, or just have the temperature a bit higher and have a relaxed swim, a float around on your favourite inflatable, or just sit in the spa area. This pool really is my bit of heaven, and a feast for the eyes too. Highly recommended. 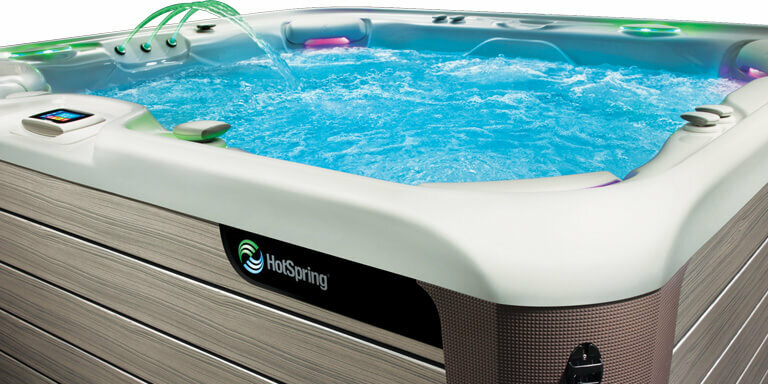 After many years of shall we/shan't we, we finally too the plunge, and bought ourselves a Hot Sping Relay Hot Tub, thank you to Claire and Billy for putting up with us, through the decision process. Installation was faultless, the install guys polite and friendly, aftercare has been fantastic. 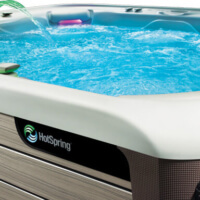 We have used it nearly everyday in the 3 weeks since it arrived, we would recommend to anyone looking to purchase a hot tub to go see Billy and Claire. Had my hot tub a couple of years now absolutely the best thing I ever bought, use it almost everyday, great to be able to relax and unwind in your own garden. Service, installation and aftercare was excellent, very easy to keep clean etc. Chose a larger one so all the family can enjoy, which they all do! Would definitely recommend one. Fantastic service from Billy at the Peterborough branch. We are so pleased with the hot tub and the level of service we received. Highly recommended. Always receive a great service! Love our spa...had for two years now and still enjoy every soak. Just purchased our first hottub from Claire. Really professional, friendly sales service - no pushiness! Been really pleased with the advice and customer support from first enquiry through to delivery... Just waiting for the water to be hot enough! Thanks v much! This is our first hot tub and we really needed advise. Claire was fantastic and guided us professionally, patiently and with great care to detail. Nothing was too much trouble and she reassured us answering every question we had. From entering the show room, to delivery and aftercare the service we have received had been nothing less than 100%!!! We would recommend with no hesitation! I have had nothing but a fantastic experience from the company. Helpful, informative an overall brilliant experience from start to finish!! 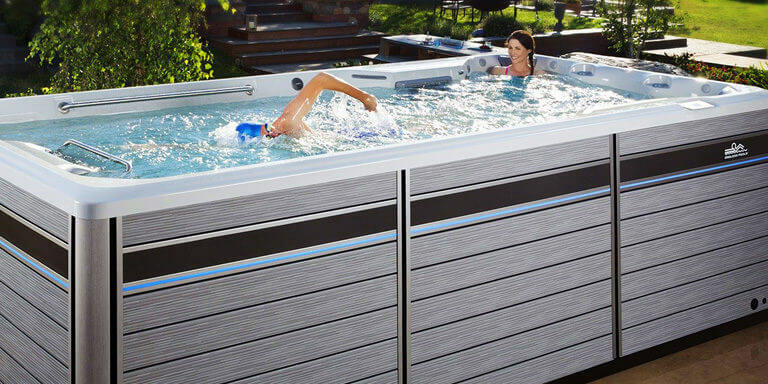 We purchased our first hot tub from Claire in 2015 - the relay and we loved it. Everything was explained clearly, from purchase to delivery everything was a breeze. Nothing was too much trouble and all questions were answered in a clear easy to understand way. Having never owned a hot tub this was extremely helpful!! A few weeks ago we decided to pop in and see Claire again to talk about upgrading our tub. We had enjoyed it so much but wanted a bit more! !Claire went through several different models and then introduced us to the vanguard. We were sold. We purchased it there and then!! Again service from start to finish was amazing - every question answered, everything explained clear as day!! The tub it's self, well it's fantastic the jets are out of this world, the moto massage - fabulous it's the most AMAZING jet ever. I can't recommend it enough!! Thank you Claire and Billie for all your help ? I bought a 6 seat hot tub from Billy, and I found his service both honest and extremely helpful. He explained at some length the need to consider the differences between air and water jets and the impact this has on temperature management. 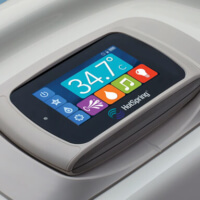 The more energy or power to maintain heat the more it will cost to run. 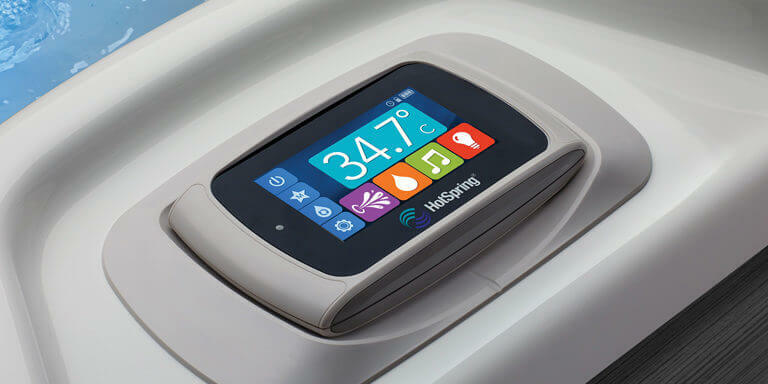 My tub runs very efficiently and at a relative low cost. 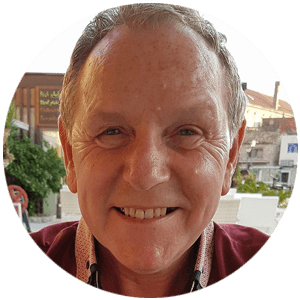 Whilst supermarket / mail order tubs seem better value, buying from someone like Billy will help you appreciate that a lower sale price does't mean lower cost after the first year. The delivery and installation was seamless providing you follow the very clear pre-install advice Billy gives regarding siting and power supply. We bought our hot tub from the lovely Billy two years ago and we love it! Pure relaxation in your own back garden! We go in there as a family and i also love to get some peace and quiet on my own. We've had ongoing support from HotSpring World Peterborough. If we've had any questions they've always been happy to help. 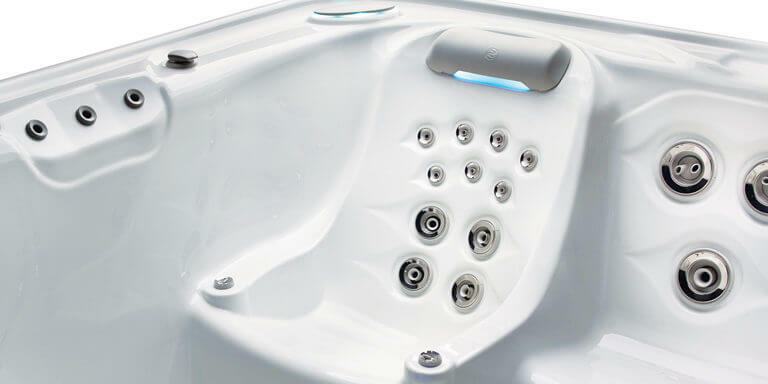 We've not had any problems at all with our tub since the purchase, just the odd user error now and again. 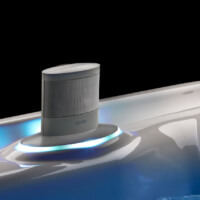 Basically, if you're thinking of buying a hot tub...do it!! You won't regret it! Make sure you buy it from these guys, not only because you get a great quality hot tub but you also get peace of mind; should you have any problems, these guys are always here to help. I can't recommend enough. 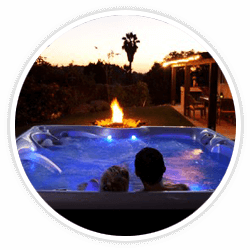 Excellent service and products - we invested in a hot tub for our holiday home which has been the perfect finishing touch and much appreciated by our guests. Billy helped us make out choice of hot tub and gave valuable advice on care and maintenance. 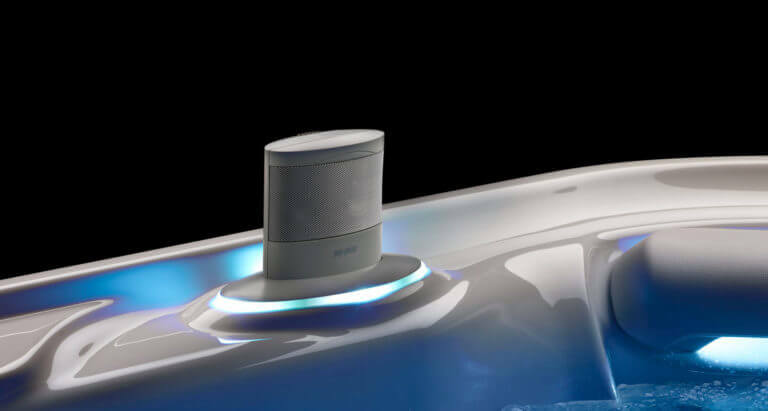 We hope to be able to buy one for our own home too! 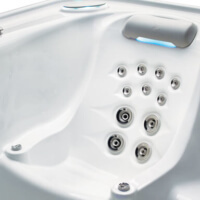 Guests at the holiday home frequently comment how much they have enjoyed the hot tub and one said that they have used a variety of tubs and ours was "far superior"! You get what you pay for! 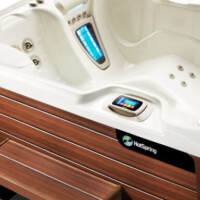 We offer 0% interest-free financing on our spas subject to model, deposit and acceptance. 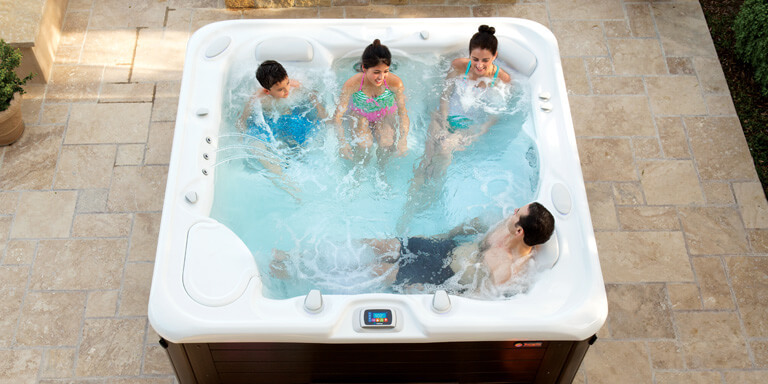 Our dedicated Peterborough sales team is on hand and available to help you choose the right spa for your home. 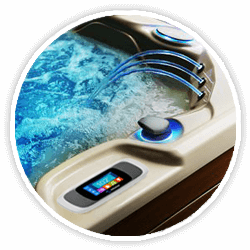 We can answer any questions you may have about selecting, financing, installing and maintaining your new spa. 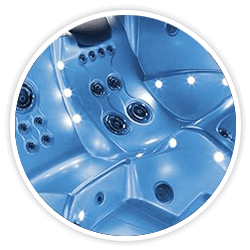 We offer a wide range of spas and Endless Pools that offer over 40 different models to choose from, so it will be easy to find a solution to perfectly complement your lifestyle and meet your needs. 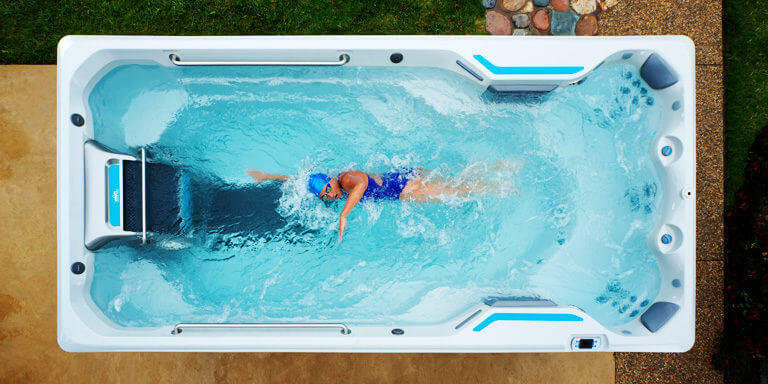 Introducing the all-new Endless Pools® Fitness Systems. We are all about fitness, and we know that making time for personal wellness within a busy day can be difficult. 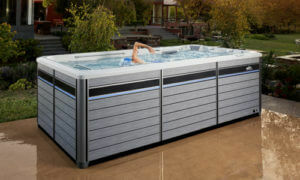 Endless Pools Fitness Systems offer wellness without limits! 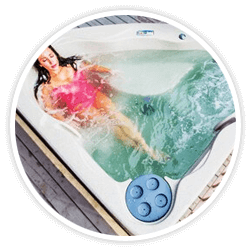 We are proud to offer a range of the best hot tubs for sale in Peterborough, so please come over to test out the powerful and relaxing spas for yourself. Simply bring your swimsuits with you to enjoy a soak and hydromassage in our demo spas and experience some time of luxury and relaxation.